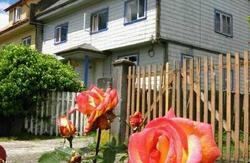 Margouya Patagonia is located in an old colonial house of Puerto Varas, built by a German settler about 100 years ago. Gigantic, high ceilings, all wooden, and heated by a fireplace, Margouya Patagonia, takes you back to the colonial past of southern Chile as soon as you step inside. However, we're not in the early nineteenth century. 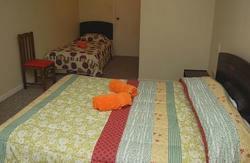 Margouya Patagonia has Internet access and is equipped with WiFi. A spacious backyard is available for your BBQs and sunbathing. A fully equipped kitchen is waiting your cooking tricks and the living room becomes, every night, the place of conversations in all languages. 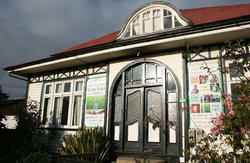 And more importantly, Margouya Patagonia is the starting point of all the adventures of the gateway to Patagonia. Canyoning, rafting, kayaking, trekking, horseback riding, mountaineering. Days of outdoor activities and adventure before returning home, accompanied by good food and international chats are waiting for you by the fireplace whenever you decide to drop by. Take a taxi from the airport (16 000 pesos per taxi, 30 min). A regular bus leaves the airport every 30 minutes (to Puerto Montt bus terminal, ETM bus company, 1700 pesos a single ticket). At the Puerto Montt bus terminal terminal you pick up a micro (a small van) for 700 pesos (20 min). 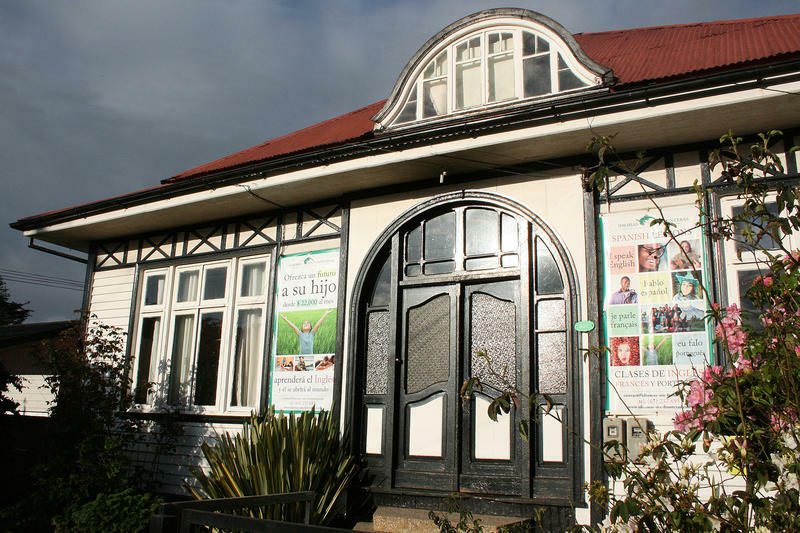 Margouya 2 is located in the centre of Puerto Varas, Purisima 681.